He has worked in various multinational companies. He is currently associated with Global Pharmaceutical companies as consultant, advising them on Strategic Sourcing, Project Management, Business Partnerships and JVs. He is engaged in facilitating large volumes of exports of APIs and Formulations out of India to all major Global Markets. 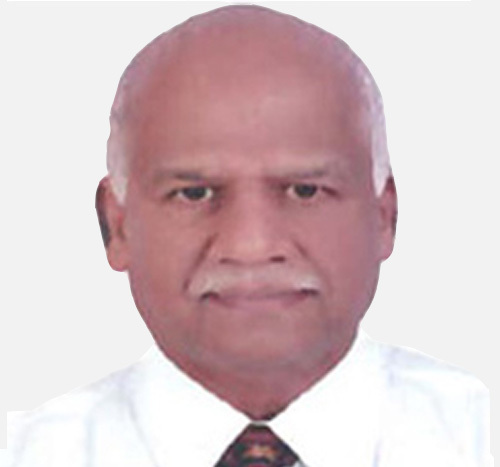 He is widely respected in pharma Industry for his knowledge, business acumen, product & marketing strategy. He is on Board of several companies and special invitee to the meetings of various companies who seek his guidance on several business activities. © copyright 2018 Ra Chem Pharma Ltd. All Rights Reserved.